The torch bears the motif of a cherry blossom, Japan’s most familiar and best-loved flower. 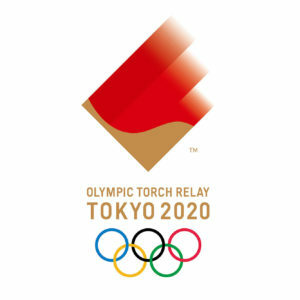 With the arrival of the cherry blossom season in March 2020, the Olympic Torch will be integrated with the “Hope Lights Our Way“ concept of the Tokyo 2020 Olympic Torch Relay and will commence its journey across Japan. Uniting tradition and modern technology, the shape of the torch resembles that of a Japanese traditional “Sakura-mon“ cherry blossom emblem. It was shaped into this form using the same aluminium extrusion technology used in the manufacture of Japan’s famous bullet trains. 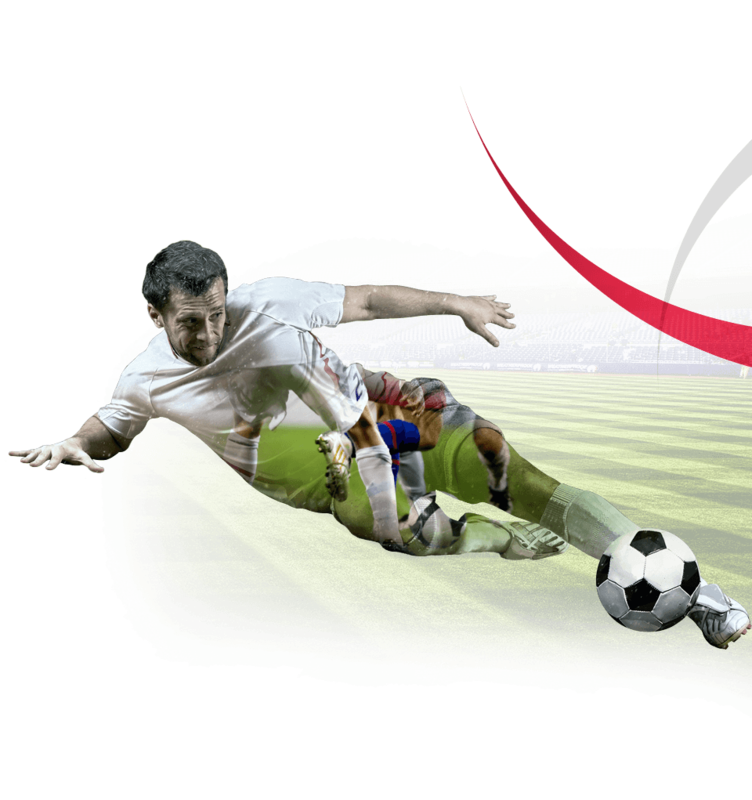 It forms a seamless, single piece symbolising the Tokyo 2020 Olympic Torch Relay, created by fusing Japanese tradition and modern technology. 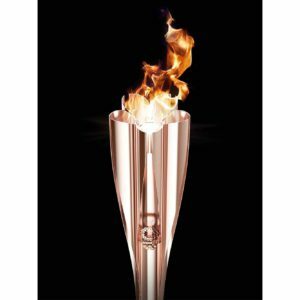 The torch will be carried through Japan’s rich scenery by many different torchbearers, and it is hoped it will “light our way to the future“.